Oaks of Estero, a new community of 23 single-family homes has just been released in the heart of the Village of Estero, North of Naples FL. 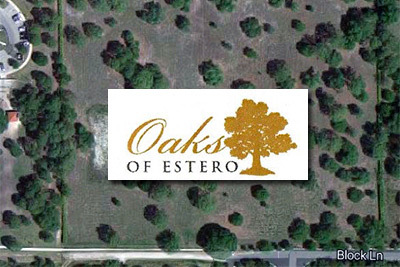 Centrally located and in a quiet location, Oaks of Estero is a gated community. Six floor plans, from $2,300 to almost 3,400 sqft under A/C. Closed to Estero Community Park, Oaks of Estero has low maintenance fees.